In my previous post on beauty news, I named it Beauty News (duh! ), but I think the more appropriate title would be Beauty Highlights. This month, we see a lot of exciting products to try and some not-so-exciting beauty trend. As we are speaking right now, the Peaches & Cream Collection is available in Sephora (depending on your location). This collection is said to complement the Sweet Peach Collection. 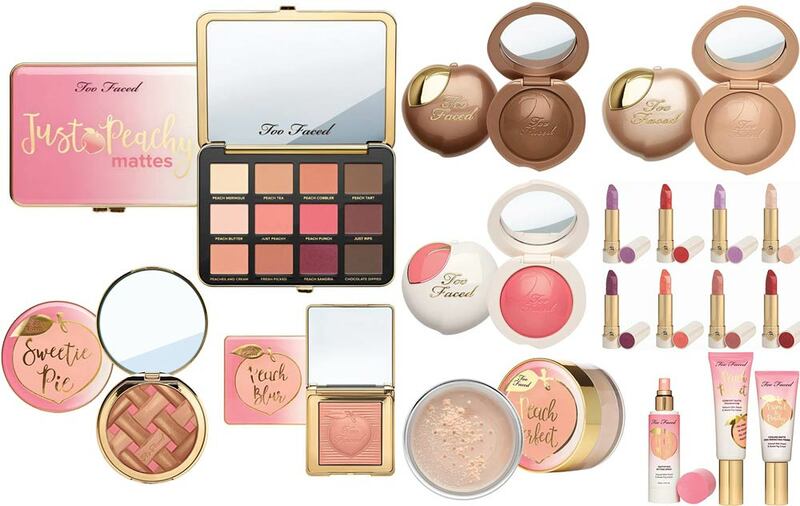 I personally think the Peaches & Cream Collection looks more promising than the Sweet Peach, mainly because the colour selection is more thoughtful. 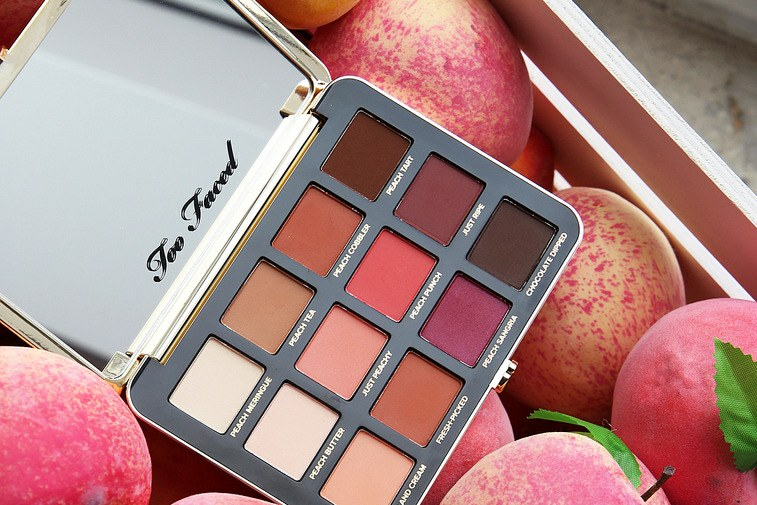 I would love to get the Just Peachy Mattes palette and the Peach Perfect loose powder. 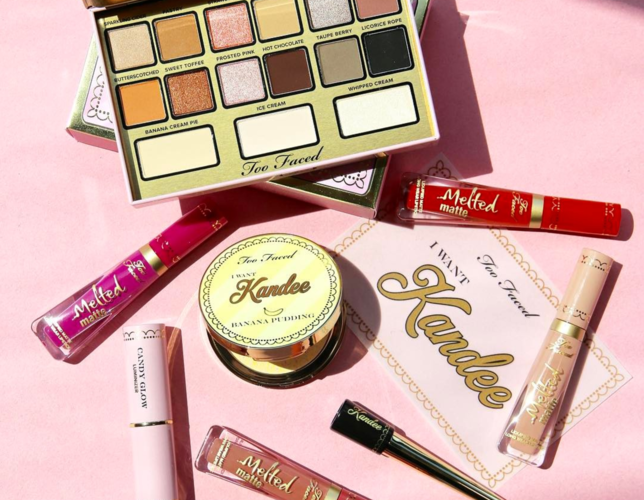 Another Too Faced news that is so hot right now is the collab with Kandee Johnson for an 8-piece makeup set. The collection features an eyeshadow palette which is versatile and can be doubled as highlighter, 4 liquid matte lipstick, banana pudding powder, highlighter stick and a liquid eyeliner. I don't mind getting some of the things to support my favourite YouTuber, Kandee. But I personally think the eyeshadow pallette is overdone (so many similar palettes). We finally have the launch date for Riri's beauty line at Sephora. It is on September 8th. 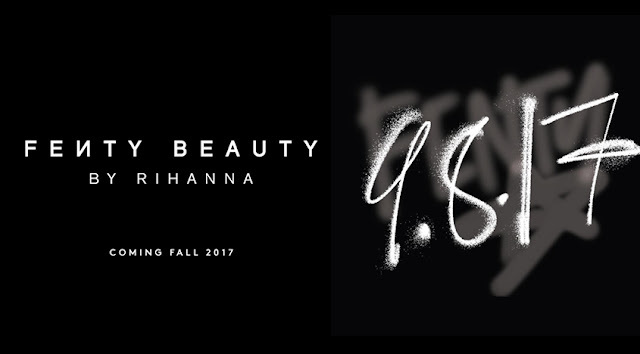 The good news is, Malaysia Sephora will be carrying the products on the same date. I've personally seen the Fenty counter strategically placed at the entrance of Sephora at Queensbay Mall, Penang. Yay! Can't wait! L'Oreal have already released the shades of the collab with Balmain. The colours are stunning, couture-worthy and runway-worthy. To see all the swatches, watch <<this video>>. Something which is not so-welcoming is the squiggly eyebrow, or worm eyebrow. I'm not sure if this trend will stay, but this trend is definitely hard to achieve. It is already difficult to get both eyebrows drawn evently, moreover now the expectation of beauty has raised with the wavy eyebrow, the brow game is going to take us to another level. Yes, No, or Maybe Not? Tell us what you think in the comment. 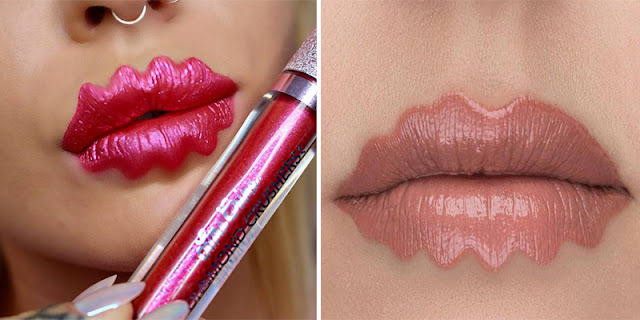 After the squiggly brow trend, the squiggly lips follow. The trend is equally bizarre. We really love to hear your opinion on this? 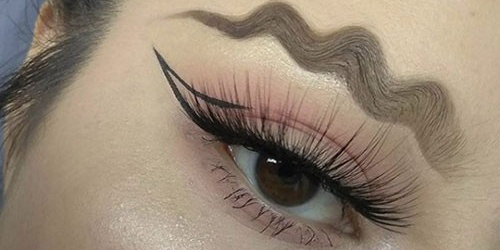 Perhaps next would be squiggly eyeliner?